Mind Coach, Life Coach, Performance Coach. Business Coach. Motivation Speaker. Practical Legal Training (PLT) 2002 (University Technology Sydney) Admitted as a Legal Practitioner of the NSW Supreme Court in 2005. Diploma of Health Counselling 2009 (Medical Register of Australia). 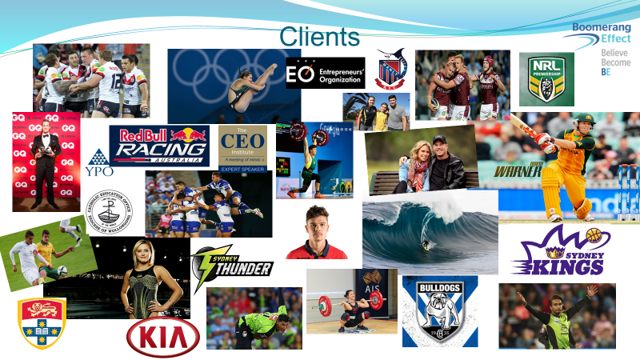 30 years experience with State, National, World Championship, Olympic, PGA, LPGA, Commonwealth Games elite athletes in 36 different sports. Mind Coach for two NRL teams in 3 Grand Finals: 2011 Manly Sea Eagles, Premiers; 2012 Minor Premiers Canterbury Bulldogs 2012 & 2014 NRL Grand Finals. 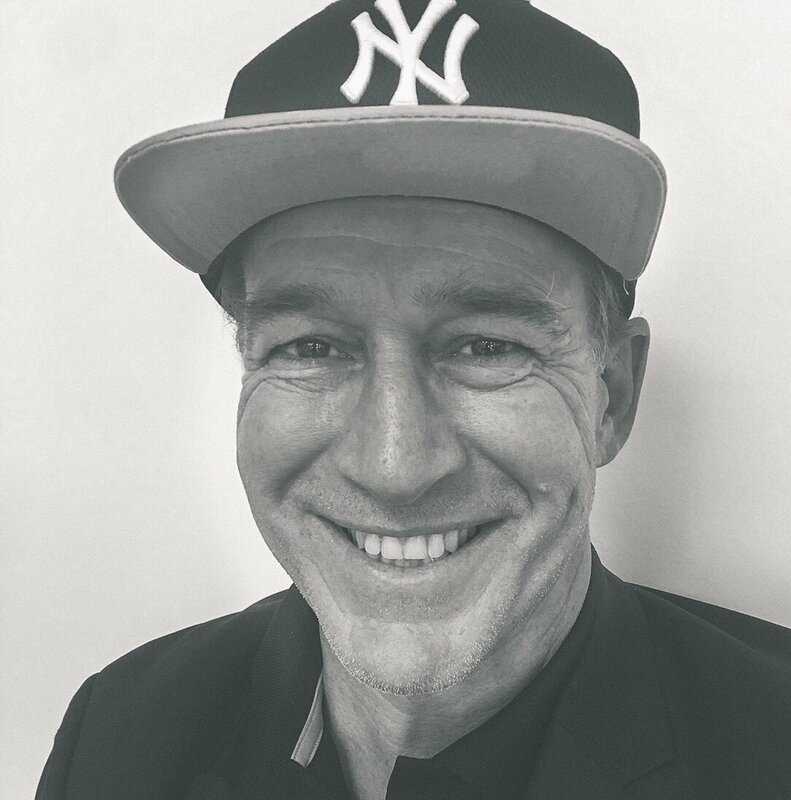 First Full-time Mind Coach of any professional sports team in Australia. Helping aspiring athletes reach their full potential. Raising my children and being a dad. Leading from the front with a smile!